Kiev is the capital city of Ukraine, its largest economical, political, educational and cultural center. Kiev offers endless opportunities for tourism. Traveling to this city may be one of the most pleasurable experiences in your life. Ukrainians’ very lifestyle will be as interesting to foreign visitors as the capital’s major attractions and museums. 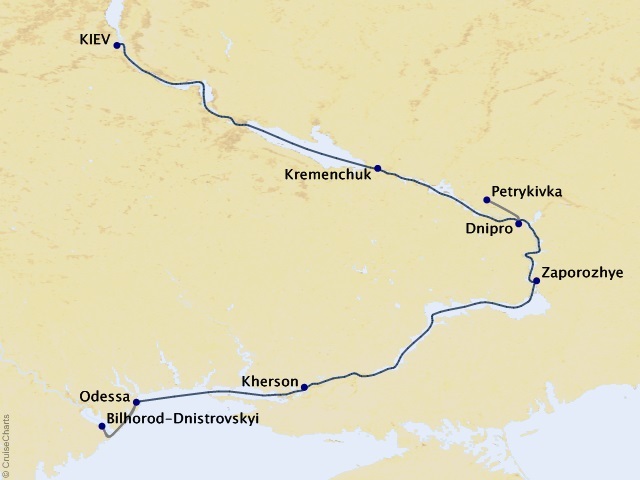 Cosmopolitan Odessa is an area thriving with beaches, special saline baths and mild climate. This city continues as a major cultural center, and Odessa’s citizens are proud of their heritage and culture stemming from a multiethnic mix including Ottoman Turks, Greeks, Bulgarians and Jews. Under Catherine the Great, Odessa became capital of New Russia. In recognition of the inhabitants’ valiant stand in World War II, Odessa was proclaimed the Hero City. Many 19th century French-style buildings reminiscent of St. Petersburg survived, adding greatly to the city’s numerous attractions, including Vorontsov Palace, the remains of the Turks' fortress Enu Dunia, and the former Stock Exchange. The pride and glory is the neo-classical Opera House that saw musical events conducted by Tchaikovsky and Anna Pavlova ballets. Thanks to temperate climate and prime beaches, Odessa and its surrounding resort areas attract scores of visitors who are pampered in seaside spas and visit opulent palaces, or engage interested residents in a conversation to learn about the dissolution of the Soviet Union. 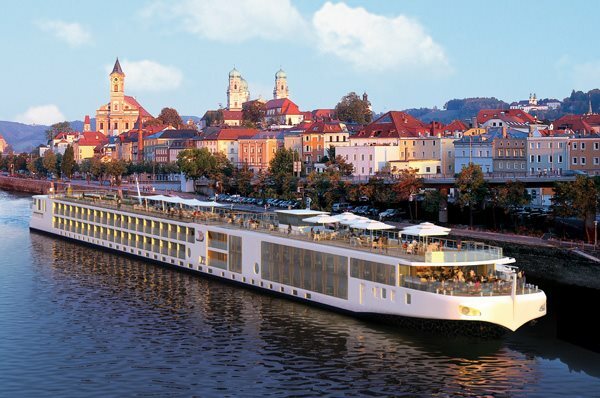 Optional air add-ons are available from Viking River Cruises' designated gateway cities in the U.S. and Canada, and include all government fees and taxes.